Move to “The Citrus Capital of the World”! 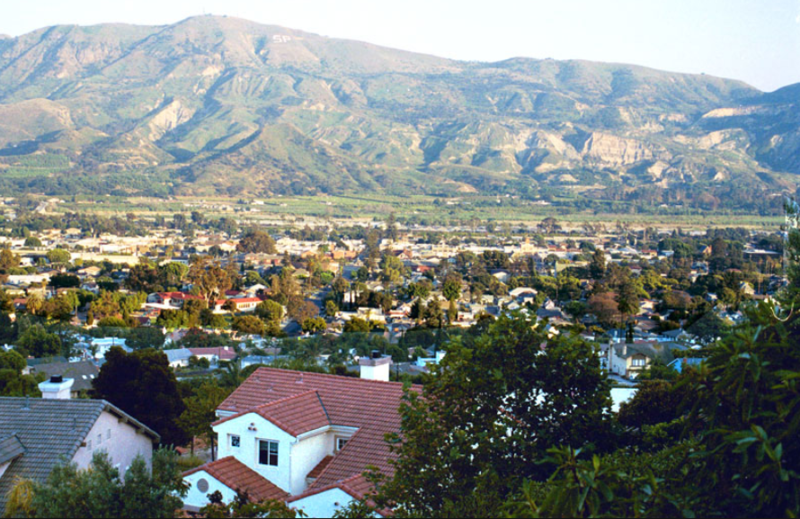 Santa Paula is situated right in the heart of Ventura County. Located amongst rolling hills and mountains, the area is known for its rich agricultural land. Find endless orange, lemon, and avocado groves. This quaint, small town covers 4.6 square miles and is home to around 30,000 people. 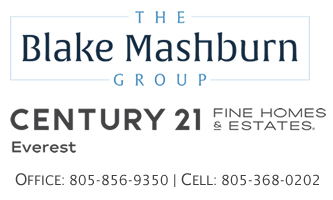 With a historic main street, numerous cultural and historic attractions, beautiful recreational facilities, affordable housing, year round community events and so much more, Santa Paula is the perfect city for home buyers looking for a hospitable, tight knit community and access to everything Southern California has to offer. The city of Santa Paula is filled with beautiful recreational facilities for residents to enjoy ample time in the California sun. The Community Services Department maintains 2 neighborhood parks, 8 mini parks, and 2 special interest parks. These parks offer a wide variety of amenities, including athletic fields and courts, playgrounds, open spaces, skate park, and so much more. 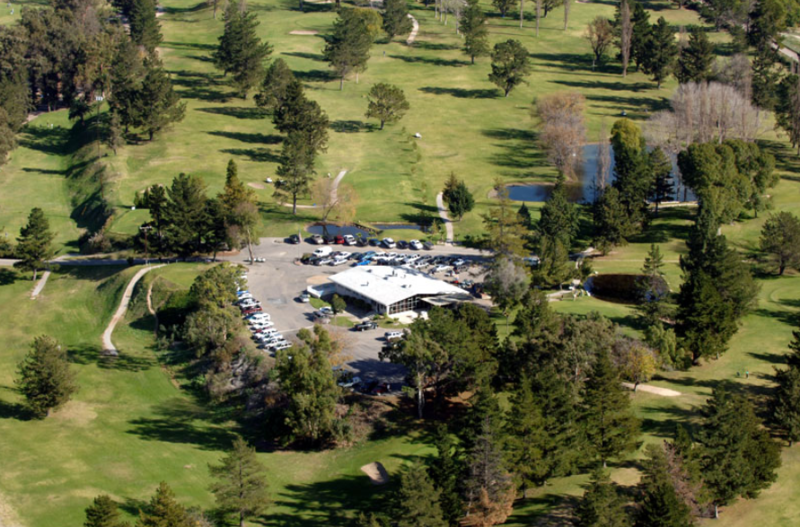 The Mountain View Golf Course (16799 South Mountain Road) is perfect for anyone who likes to hit the green. This challenging 18 hole course is considered one of the most playable and beautiful courses in the area. Ventura County Parks operates two local parks within Santa Paula. Steckel Park (8080 Mistletoe Road) is a picturesque park that is a favorite spot for nature lovers. With a large aviary, diverse terrain, hiking and biking trails, campgrounds, and picnic areas, this beautiful park is a popular spot throughout the year. Toland Park (525 West Toland Road) covers around 213 acres. It is undeveloped and rural, allowing the opportunity for a peaceful hike and exploring the local landscape. The city of Santa Paula is served by Santa Paula Unified School District. There are 6 elementary schools for students in kindergarten through 5th grade. Students in these grades attend Barbara Webster Elementary (1150 Saticoy Street), Bedell Elementary (1305 Laurel Road), Blanchard Elementary (115 Peck Road), Glen City Elementary (141 South Steckel Drive), Grace Thille Elementary (1144 East Ventura Street), or McKevett Elementary (955 Pleasant Street). Isbell Middle School (221 South 4th Street) educates students in grades 6th through 8th. Students in 9th through 12th grades attend. 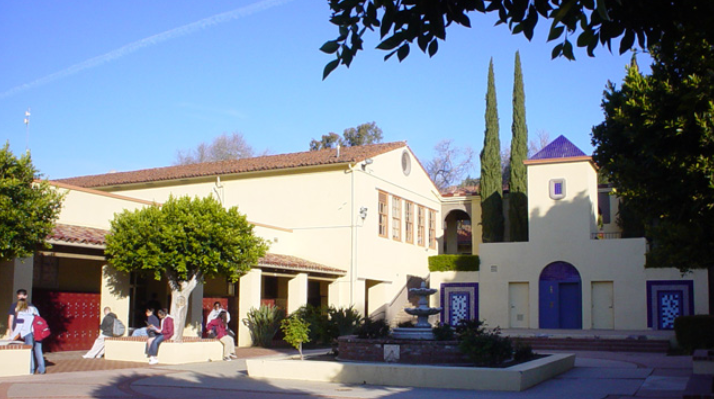 Santa Paula High School (404 North Sixth Street). Residents do not need to travel far to reach excellent medical facilities in the area. 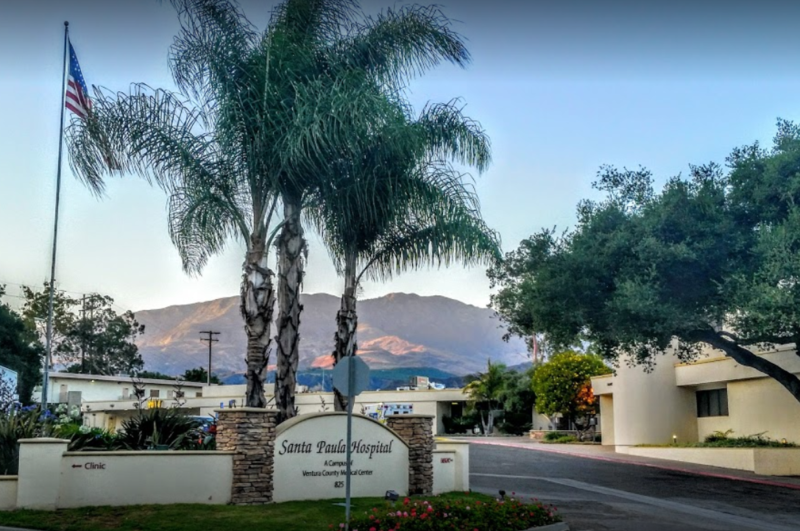 Located only 10 miles away, Santa Paula Hospital (825 North Tenth Street) is operated by the Ventura County Medical Center. This excellent hospital provides comprehensive inpatient and outpatient care. Community Memorial Health System’s Center for Family Health (242 East Harvard Boulevard Suite C) provides family health and urgent care services. Santa Paula is located 12 miles northeast of Ventura. It is easy to travel from this small community throughout the county. Both California State Route 126 and 150 run directly through Santa Paula and connect it to the wider region. Hollywood Burbank Airport (2627 North Hollywood Way, Burbank) and Santa Barbara Municipal Airport (500 James Fowler Road, Santa Barbara) are both located within 55 miles of Santa Paula for residents needing to travel further distances.